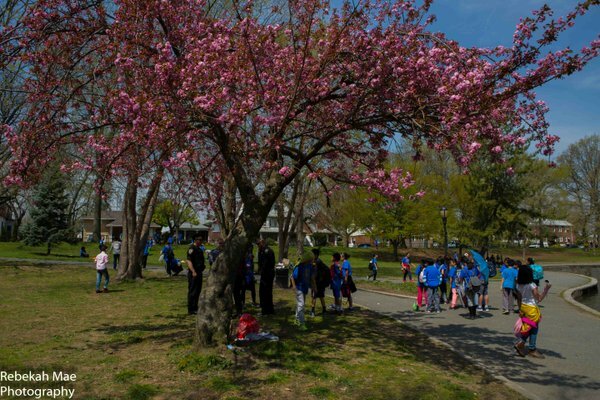 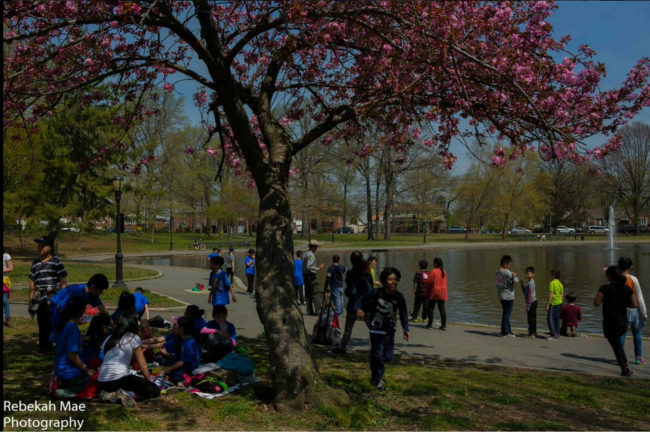 The lake at Bowne Park in Flushing is planned to receive a $1.45 million reconstruction project, with the Parks Department expecting it to be finished by late 2019. 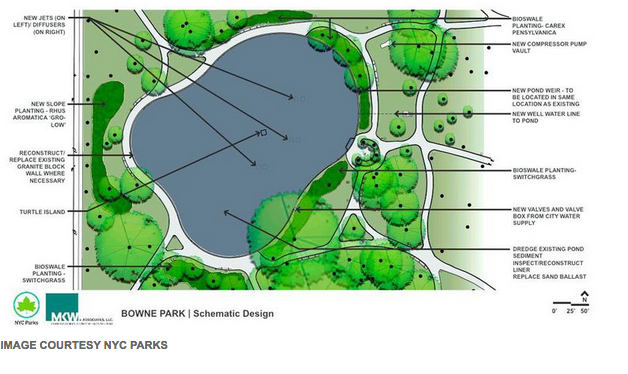 The plan features bioswale plantings around the pond and two new turtle islands along with other improvements, including a new filtration system. 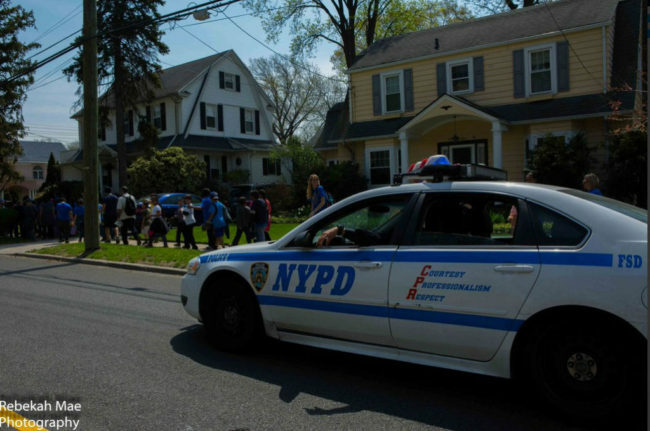 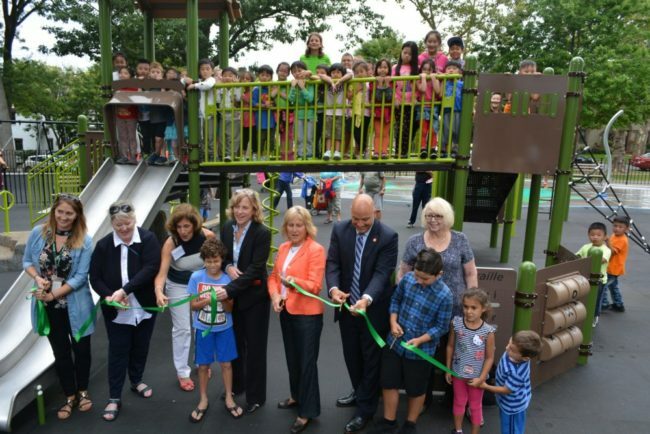 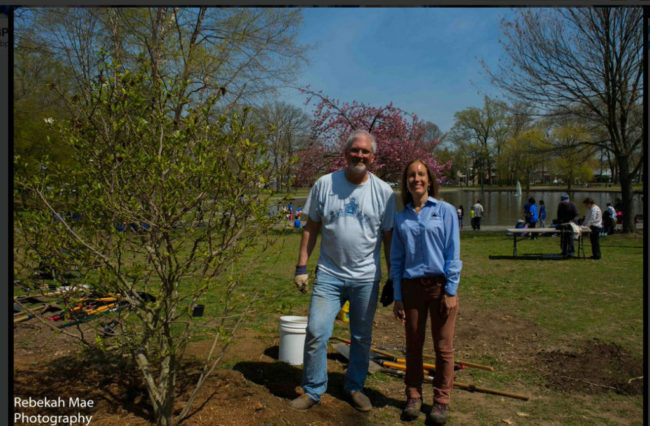 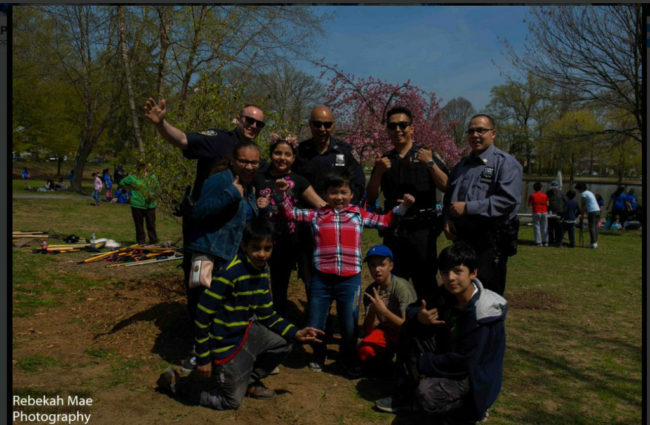 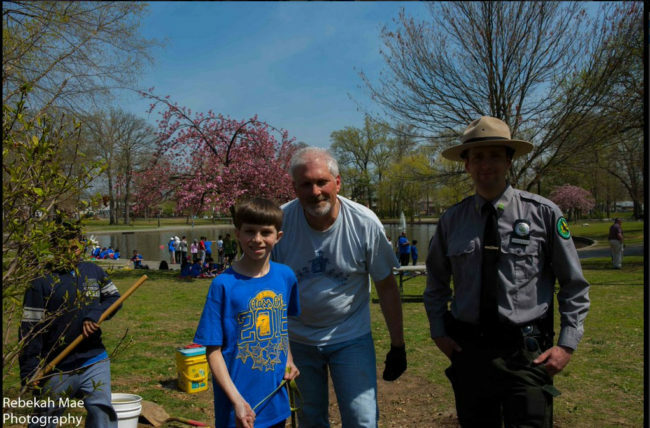 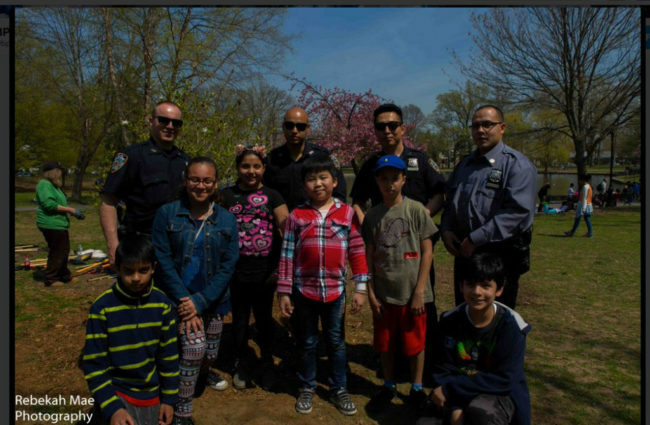 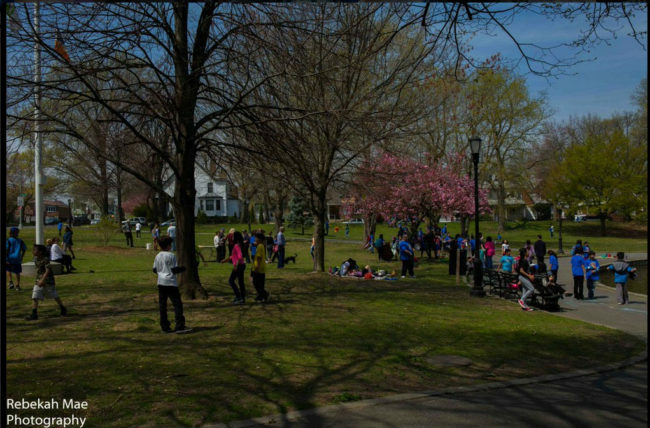 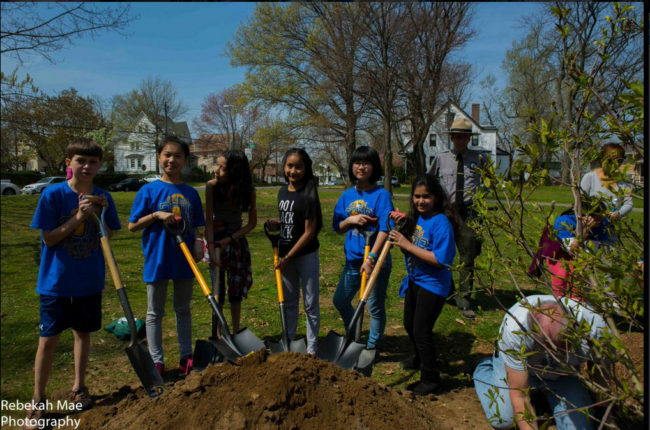 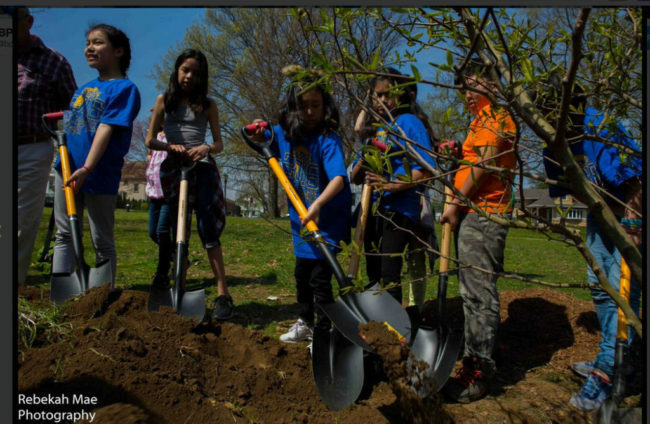 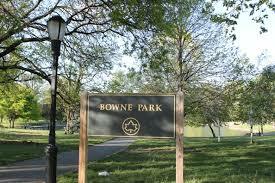 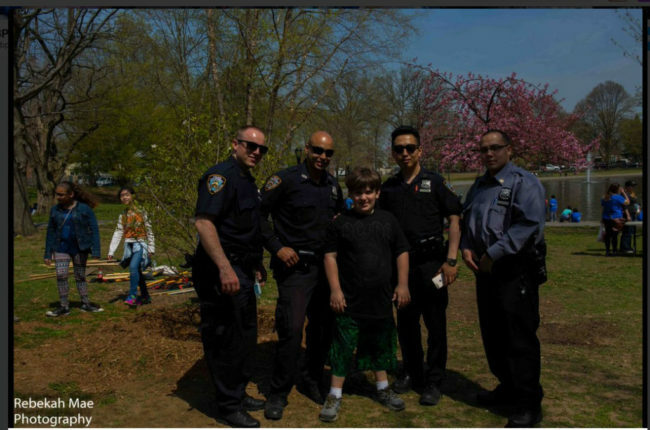 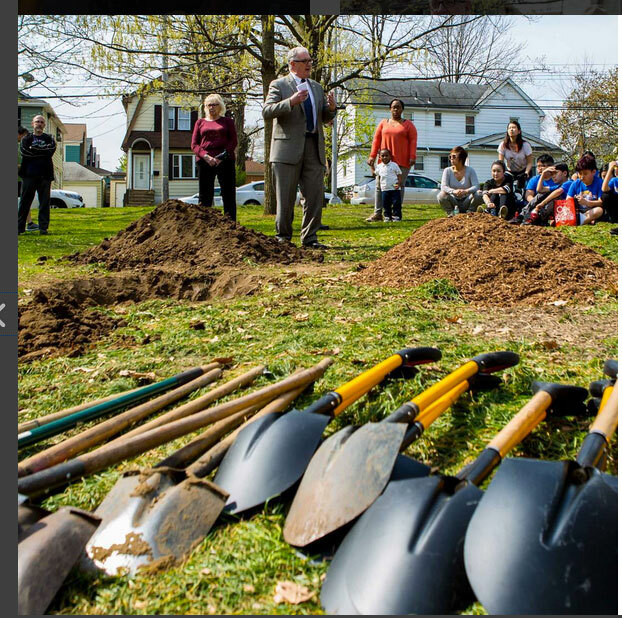 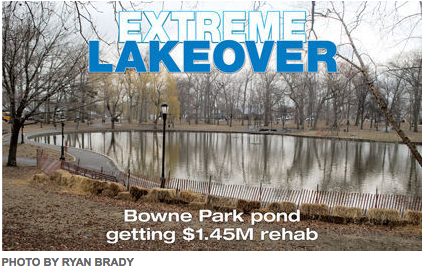 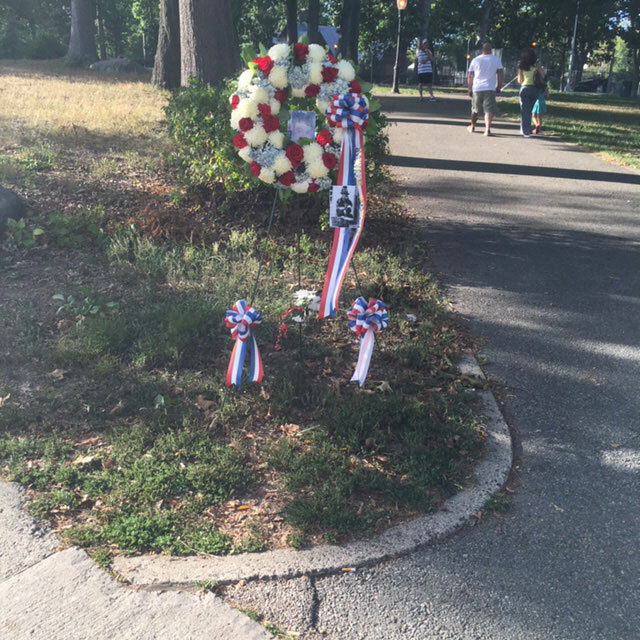 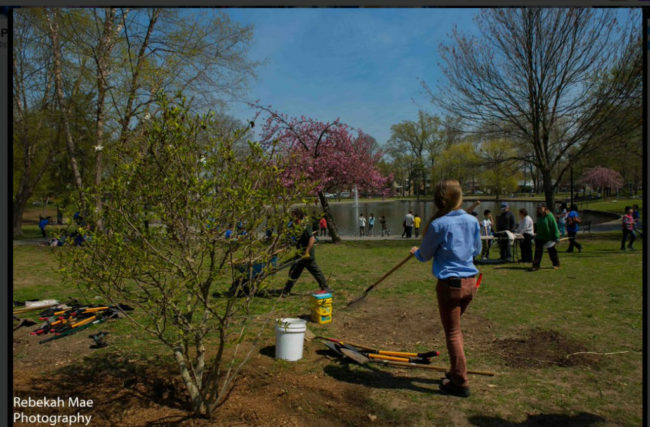 Click Bowne Park Reconstruction Project 2016 to read article. 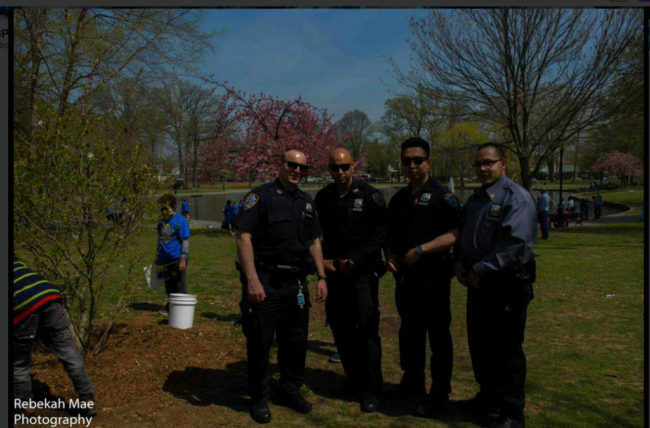 Click on images to view enlargement. 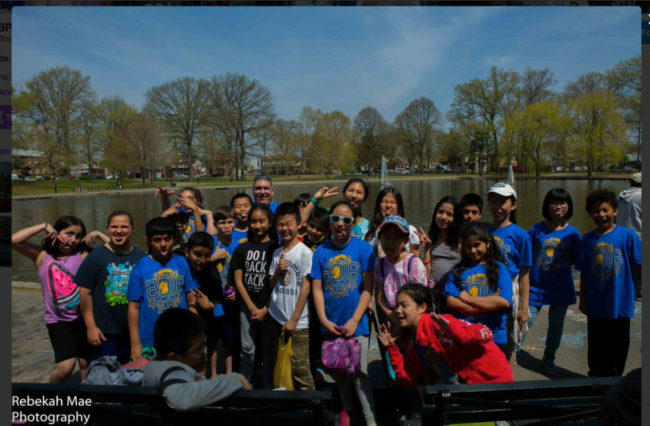 Website by Dahlia Web Designs LLC | Copyright © 2019 Bowne Park Civic Association, All Rights Reserved.